Sialic acid is a unique monosaccharide typically found at the nonreducing end of oligosaccharides. Sialic acids serve as modulators for cell adhesion [106-108], li-gand determinants for specific viral and bacterial receptors, and epitopes for lectin binding [109,110]. 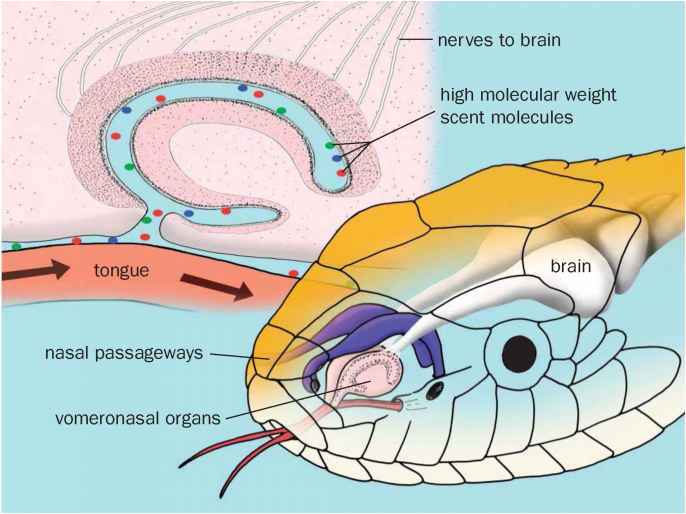 They can also mask underlying antigenic sites [111,112]. The metastatic potential of tumor cells has been positively correlated with the total sialic acid content of the cell . 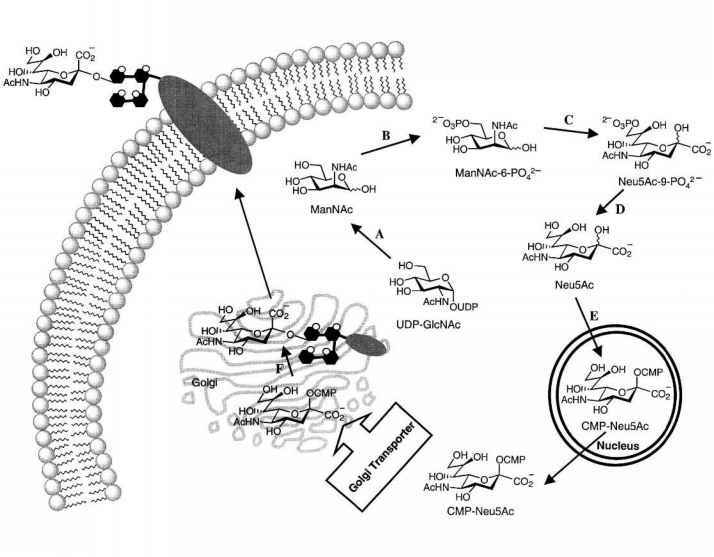 Their biological significance suggests that manipulation of the sialic acid content of complex oligosaccharides, as well as modification of the sialic acid structure, may provide insight into the molecular basis of cell surface interactions. The remainder of this chapter focuses on the biosynthesis of sialic acids and incorporation of unnatural analogs into cell surface glycoconjugates. Sialic acid is a generic term used to represent a family of over 30 neuraminic acid derivatives [114-116]. 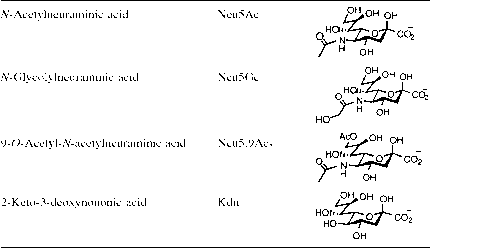 The most abundant sialic acids are V-acetylneuraminic acid (Neu5Ac) and V-glycolylneuraminic acid (Neu5Gc). These sialic acids, in addition to a few other commonly found sialic acids, are shown in Table 8. While both eukaryotes and prokaryotes possess similar sialic acids, there exists some variation in the biosynthetic pathway leading to the expression of these compounds on the cell surface. The biosynthetic pathway of Neu5Ac in mammals is shown in Figure 10. In mammalian cells, exogenous ManNAc and Neu5Ac can be taken up, metabolized through the sialic acid biosynthetic pathway, and then expressed on the cell surface as sialosides . Thus, cell surface glycoconjugates could be altered if unnatural ManNAc or sialic acid analogs exogenously introduced to the cell were successfully converted into sialoglycoconjugates.